"The perfect introduction to a serious reading of the Markan Gospel. Carefully researched and based on an insightful reading of the Gospel text, it will remain a staple of Markan studies for years to come." - Frank J. Matera, The Catholic University of America. Mark by Francis J. Moloney was published by Baker in January 2004 and is our 61970th best seller. 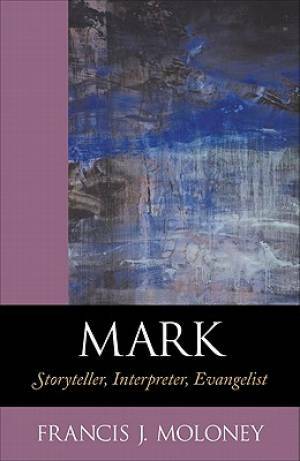 The ISBN for Mark is 9780801047183. Be the first to review Mark! Got a question? No problem! Just click here to ask us about Mark.